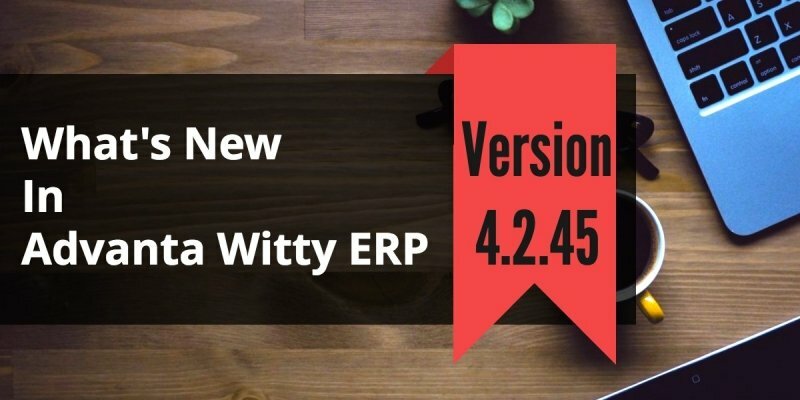 We are releasing the new version of Accounting Software for Small Business Advanta Witty ERP Update 4.2.45. We have improved the accounting module, inventory management, VAT reports, Item Classification, Letter Printing Utility, and TDS module. Along with it, we have fixed some known issues. Changed CST Form 1 as per New Format specified by the government. Improved Feature to Adjust One Item with another. Allowed to issue more than one J Form and I-Form for Same Farmer and Purchaser on a single day. However Reference No. Should be Different. Added option to show VAT and CST detail of a transaction in Ledger Report. Added option to create items with many sizes/colors etc. This Option is useful for Machinery stores, Ply-Board, Pipe, Cable, wire, marble Businesses etc. Introduced new feature for Item Classification. Now Item can be classified up to three extra fields. Item creation and invoice data entry become easy. For example, Item Monitor Can have multiple Colors, Sizes, and Brands. 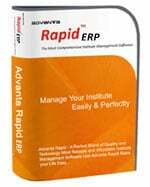 Created Easy Wizard to easily Configure Advanta Witty as per your Small or medium Business Requirements. This Feature is available in Tools>Control Panel. Added option in Balance Sheet to view ledger only Balance Sheet. Improved Chandigarh VAT 18 and 19. Started to show and print Ledger Set Names Ledgers Report. Created Option to automatically Clearing all fields of inventory vouchers item editor window, after adding an item to invoice. Improved Farmer Sale List Report. Now Commission is optional as Flat or as Per Qty Units. Improved Register A and Register D for Rice Mills. Created new Data Entry Form for Damage Stock. This option can be enabled from Control Panel. Created Transaction Detail Report in Reports>Misc. This report is useful for Mobile Phone Dealers. Allowed to edit Farmer Name of J Form even if I-Form is Issued. Improved Printing of Punjab VAT 2 and VAT 2A. Improved Punjab VAT 15, 18 and VAT 19. Now Person Name and Designation Can be Entered from Report Options. Added an option to auto pick Item Description and Qty from Transactions in VAT Reports. This option is available in Control Panel. Improved Chandigarh VAT 18 and VAT 19. Now Person Name and Designation Can be Entered from Report Options. Introduced Ledger Parent Group wise collection Sheet. Improved Service Tax feature. Now Service Tax Values will be automatically picked from Inventory Or Accounting Voucher. 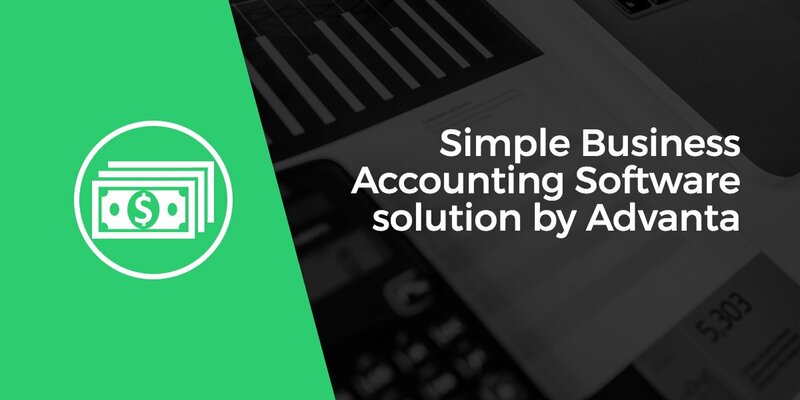 Improved Bank Reconciliation Transaction and Report. Now maximal Decimal places for Invoice Fields values Can be specified from Invoice Fields in Control Panel. The Invoice Field Amount is calculated as per decimals places. For example, now we can apply a discount of 2.5673%. Purchaser-Type Can be Set as Government or Private in Ledger Master. Improved FBT Report and Interest Calculator. Improved UP VAT 24 , 24 A, 24 B Annexure A and B. Now Code of Item will be automatically picked up from Item Master if Use Item Code Option is ON from Control Panel. Improved View and Printing of Excise Form 2. If software is closed from Cross Button then it will ask before Exiting. In Inventory Vouchers, Last Sale Rate for Selected Party and Selected Item Can be Shown on the Basis of Option in Control Panel. In Pending Challan Detail Report, added an option to view Pending Purchase Challan. Previously, only Sale Challan was shown. In Invoice Setting (Control Panel > Invoice Setting > Numbering) if Auto is selected then two more options are added: Auto Refresh and Allow Change Manually. This option is useful in the multi-user environment. When the user at one client saves an invoice, the invoice number at all other clients is automatically updated. Added a Utility for Printing Letters to Parties with List of Pending C Forms. Added Feature of Address Book (Utilities > Address Book). This utility is a contacts manager. You can use it to store and search names, addresses and contact numbers of all your contacts. 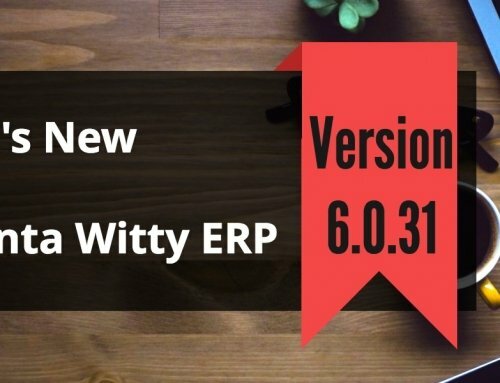 Now CST can be applied Item wise. Previously CST was allowed invoice wise only. Improve Concept of Job Work Issue and Return. Added feature to create Sale Invoice from Quotations. Packing List Feature implemented in Sale Invoice. This feature is useful for exporters. Now packing list can be printed along with the invoice. In service tax, option added to mark Items as Service. This option is useful when you want to print invoices for services. Option to apply and calculate Development tax implemented. 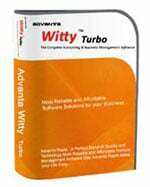 Now Advanta Witty will ask for Admin password when the user opts to delete a Company. It makes the data more secure. Auto Round off Option added for Invoice Fields. Added feature to Ask for backup when Closing the Software. You can configure this feature from Control Panel>Backup Settings. Added option to in Inventory View/Edit form, to search for Vouchers from one Invoice number to Another number. Improved Supplementary I-Form and Ledger Printing. Printing of Punjab VAT 2 and VAT 2A Improved. Now there will be more space in between the challans. 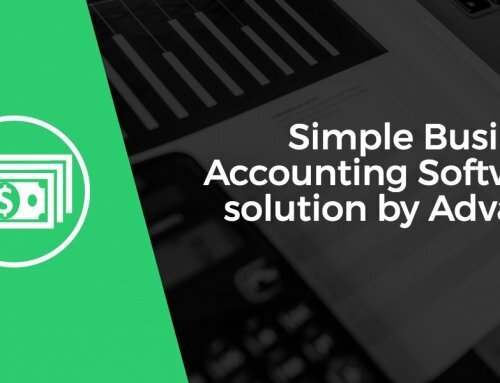 Improved Broker Deal Concept, Commodity Bonus report, and Cheque Status Reporting. In Day Book Vat Received Split according to different rates. We are sure you find these updates useful. Please give your feedback – positive or negative, in comments here. We would love to hear from you about our Accounting Software for Small Business Advanta Witty ERP Update 4.2.45.